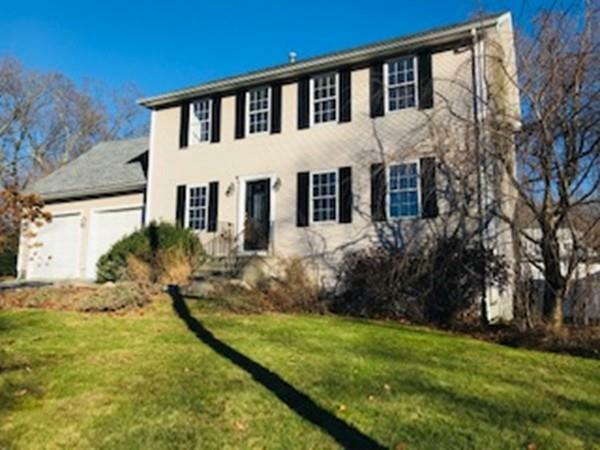 Move right into this modern and updated Colonial. Situated in a wonderful Cumberland location this lovely Colonial has everything you can ask for. Updated kitchen with sliders to a large deck and wonderful backyard. Large living room and formal dinning room with nice hardwood floors. 2nd floor has a HUGE bonus room that is finished over the 2 car garage. In addition, a large master bedroom with walk-in-close and private bathroom. This one has EVERYTHING you need to call home!